Don’t let your back and neck pain slow you down! Back Pain is More Common Than You Think! Eight in ten people suffer from some type of back pain. In fact, it is the second most common reason for seeing a health care professional. Awakened Life Chiropractic and Wellness Centre has solutions to help you. Provides therapy while you sit. Supports the whole spine, from the thoracic to the sacrum. Unique and simple design allows for easy fastening to any kind of home and office seating. Anatomically contoured to support entire spine. 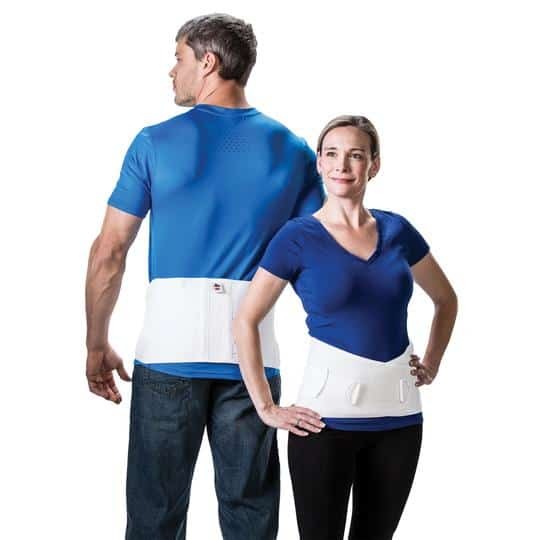 Lumbar support provides greater comfort by reducing back pain and fatigue. Contours the spine and supports the kyplotic and lordotic curves. Ideal for use in a wheelchair, as well as office chairs. Auto Support helps to prevent whiplash by providing support to the neck and head. Unique, slim design allows for easy shoulder movement, easy fastening to single seats. Does not obstruct the rear view in vehicle. Support To Help You Keep Moving And Stay Active! A lumbosacral back support works by increasing the intra-abdominal pressure to help reduce the load on the lower part of the spine. Helps prevent injury while lifting and acts as a reminder to lift properly. Best used with weak or tired muscles, recurring low back pain, when recovering from an injury or when lifting. Helps relieve low-back and sciatica pain by stabilizing the pelvis, sacroiliac joints and lower back. Decreases the uncomfortable weight-bearing load on the spine with an inward and upward lifting of your abdomen. Helps achieve proper posture to improve the upper back and cervical spine. Which Support Do I Need? 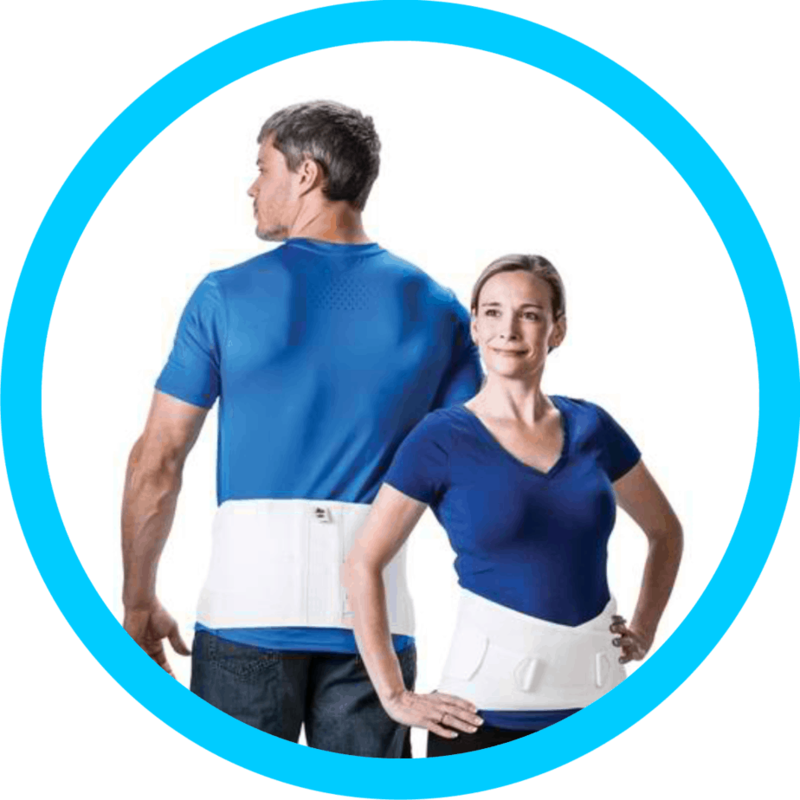 The CoFit’s upward and inward pressure supports stretched or weakened abdominal muscles and reduces stress on the lower back. 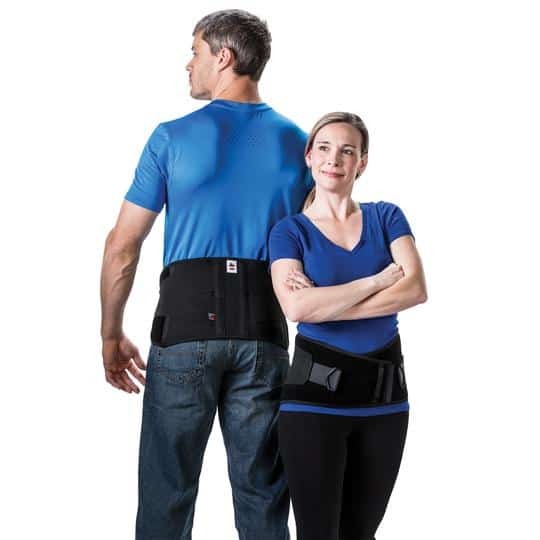 A lumbosacral Support with the same great sizing and features of the CorFit in an industrial version for the working man or women. Internal suspenders keep support in place prior to lifting and are more convenient than shoulder straps. 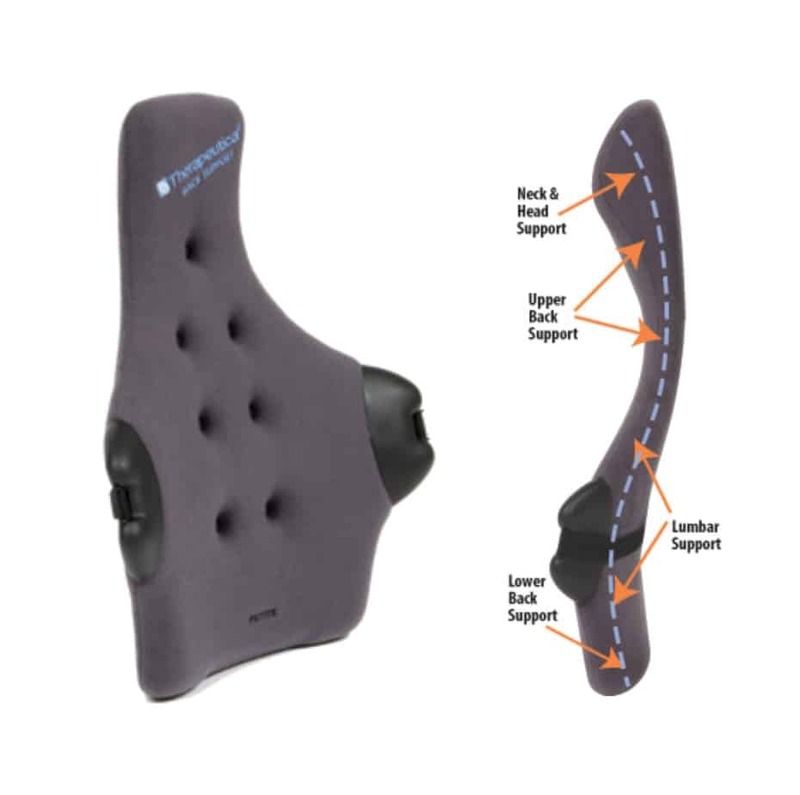 Opposing side pull assists provide additional compression and support. Contact Awakened Life Chiropractic and Wellness Centre to determine the type of back support that is right for you and how it can compliment your wellness plan.